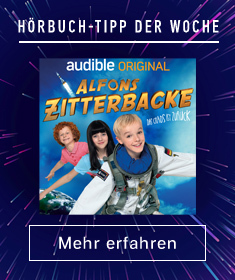 Zeige Ergebnisse von "D.T. Suzuki"
Leave the pressures and demands of your daily life behind as you focus on the Zen within your soul. 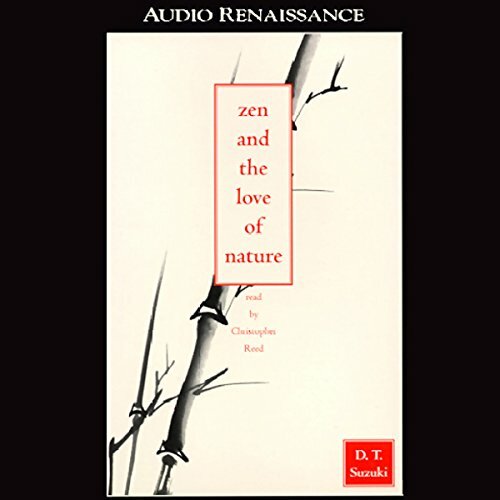 Zen and the Love of Nature takes you on a captivating journey from a single lotus flower to a rippling brook to the grandeur of Mount Fuji, giving a Zen perspective on the joy and beauty of our natural world. 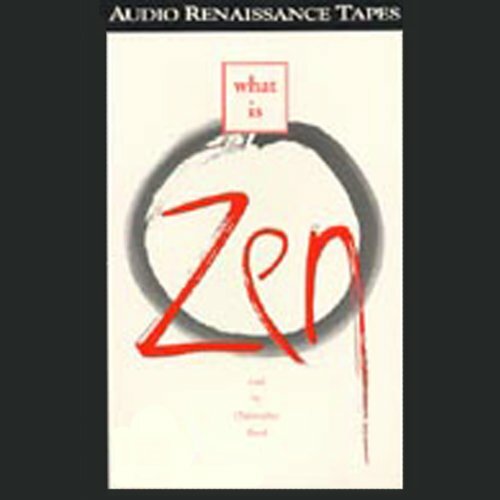 What Is Zen is the quintessential beginner's guide to achieving enlightenment. 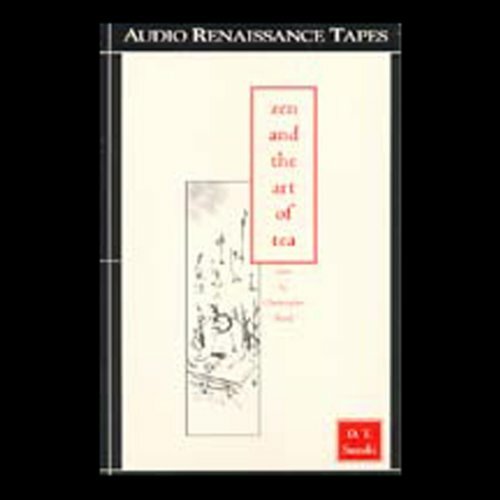 In simple, often poetic language, the author offers a general introduction to the concepts and philosophy of Zen Buddhism. He describes what it is, how it began and evolved, and how its emphasis on simplicity and self-effacement have helped shape an aesthetic found throughout Japanese culture. Examine the paradox of Zen as a philosophy of both compassion and combat. 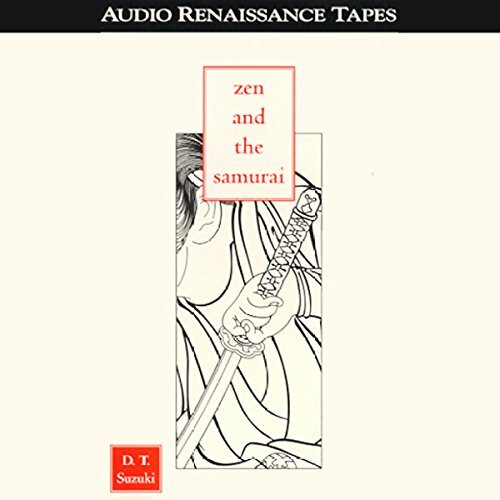 Explore Zen Buddhism as it applies to the warrior, sustaining him both morally and philosophically. Learn how a great Zen Master must be familiar with both the sword of life and the sword of death, and know when and how to wield either of them. Grasp the meaning and symbolism of the sword and the code of bushido, the way of the warrior. Who knew the path to enlightenment could start with a cup of tea? Learn the hidden significance behind the deceptively simple Zen tea ceremony - one which can lead directly to Buddhahood and its absolute truth. D.T. Suzuki, once Japan's leading authority on Zen Buddhism, describes the tearoom and the tea ceremony and explains the guiding principles of harmony, reverence, purity, and tranquility.